Li Weihong, female, born in May of 1958, a native of Gansu, Han nationality. 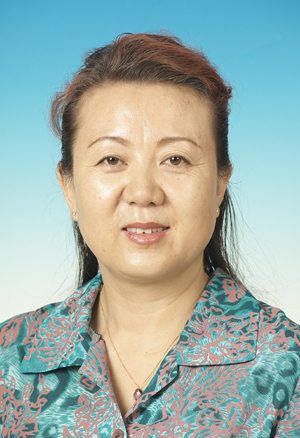 In 1978 she began to work and in 1983 graduated from Xinjiang Spare-time College for Staff and Workers majoring in analytical chemistry and now is senior engineer of Xinjiang Institute of Ecology and Geography under the CAS. In 1999 she was appointed associate senior engineer and in 2008 promoted to senior engineer, mainly engaged in the researches on the chemical and physical analysis of water, soil, snow and plant as well as environmental chemistry, environmental geography and eco-development.